Because Pinhole Photography offers such a wide variety of image-making strategies, in an almost infinite number of formats, it offers an unparalleled thrill of discovery and invention. 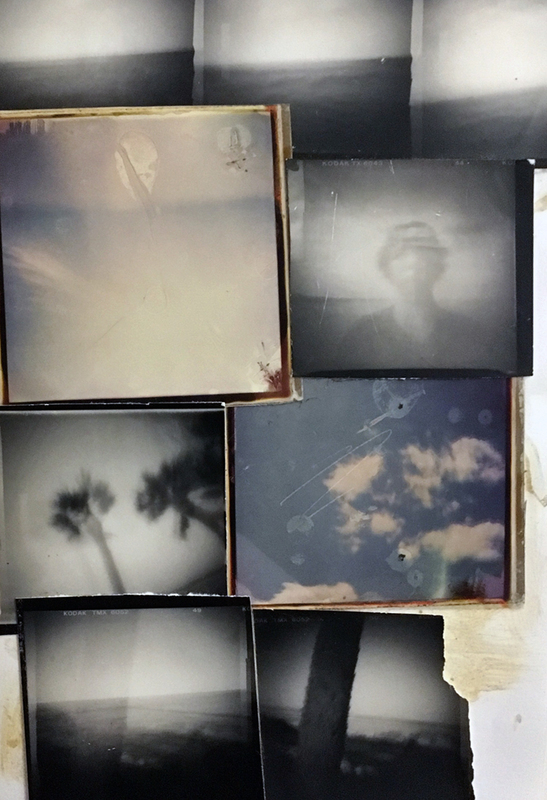 Join us for an afternoon of building and using pinhole cameras! Level of Study: OPEN TO ALL. This workshop requires no prior experience with any type of photography. 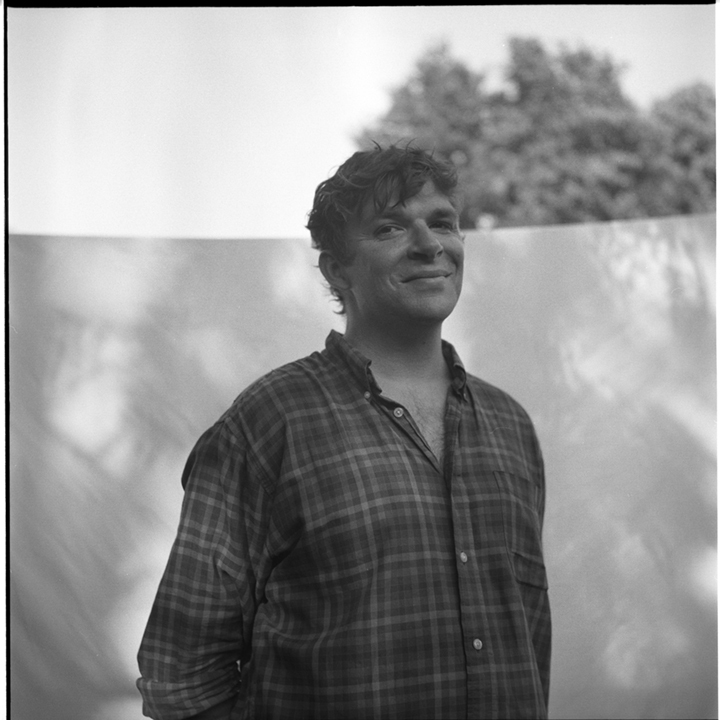 After whetting his photographic appetite at Walnut Hills High School, Andy Houston studied photography at Savannah College of Art and Design where he first started making his own pinhole cameras and creating large pinhole seascapes. Returning to Cincinnati in 2002, Houston assisted commercial photographers, photographed for City Beat, and worked on the preparatory crew for the Contemporary Art Center before deciding to become an arts educator. He is now an elementary school art teacher at Dater Montessori School. Andy’s darkroom photographic printing has twice been featured in exhibits at the Taft Museum of Art.